Ekiti State Bans Cattle Grazing by Fulani Herdsmen. 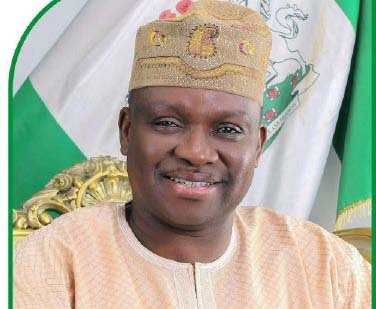 In a recent development in Ekiti state, The Governor, Mr Ayodele Fayose, has banned grazing and rearing of cattle in the state, asking cattle farmers to get their own private cattle ranch. The governor, who became the first ever state executive to take such a drastic measure in the country, also said a bill to make the movement of cattle from one location to another criminal in the state would soon be sent to the State House of Assembly. The governor said the activities of Fulani herdsmen was inimical to the revival of agriculture in the country saying, “one wonders how Nigerians can go back to farming when those already in the farms are losing billions of naira worth of crops to destruction of their farmlands by the Fulani Herdsmen and the Federal Government is not doing anything about it.